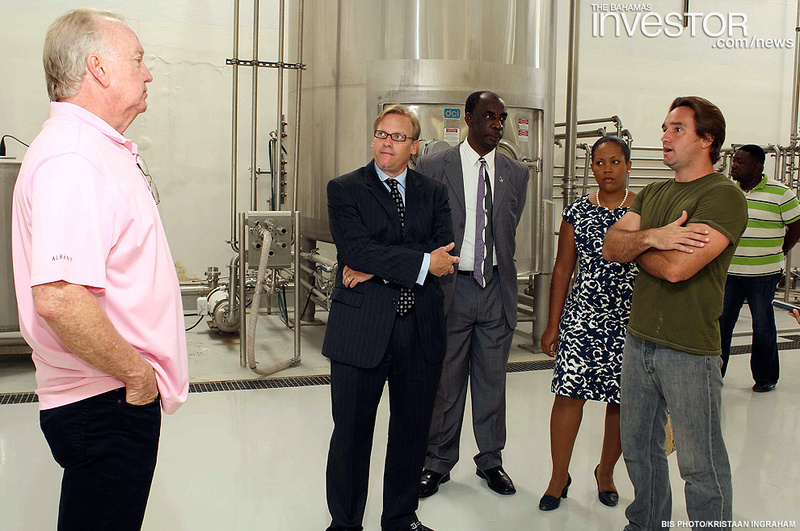 Minister for Financial Services Ryan Pinder toured the Airport Industrial Park on New Providence at the end of last week, highlighting the government's efforts to support local manufacturers. See photos after the jump. 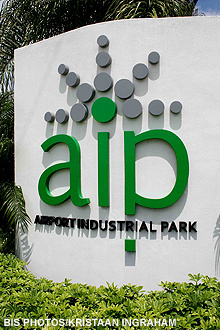 Minister of Financial Services Ryan Pinder toured the Airport Industrial Park (AIP) on New Providence last week, taking the opportunity to highlight government efforts to support manufacturers. “One thing we are looking to do as a government is to come up with a plan for manufacturers, because manufacturers are high energy users and it’s a big cost item for them. Where we can we will amend any necessary legislation to allow a certain portion of self-generation for the plants, which will bring proportionately down the energy costs,” he said. He also said the government would provide incentives under the Industries Encouragement Act or other legislation, to help facilitate an energy policy for the manufacturers. “The first thing we will do is to reinstate the duty incentives for manufacturers under the Industries Encouragement Act. We know that’s not enough. 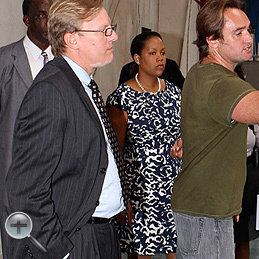 We know that the next step is now coming up with an energy policy that’s viable for manufacturers,” he added. 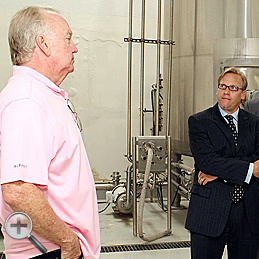 Minister Pinder toured a number of manufacturing businesses in the industrial park, accompanied by Sonia Alvino, AIP general manager. 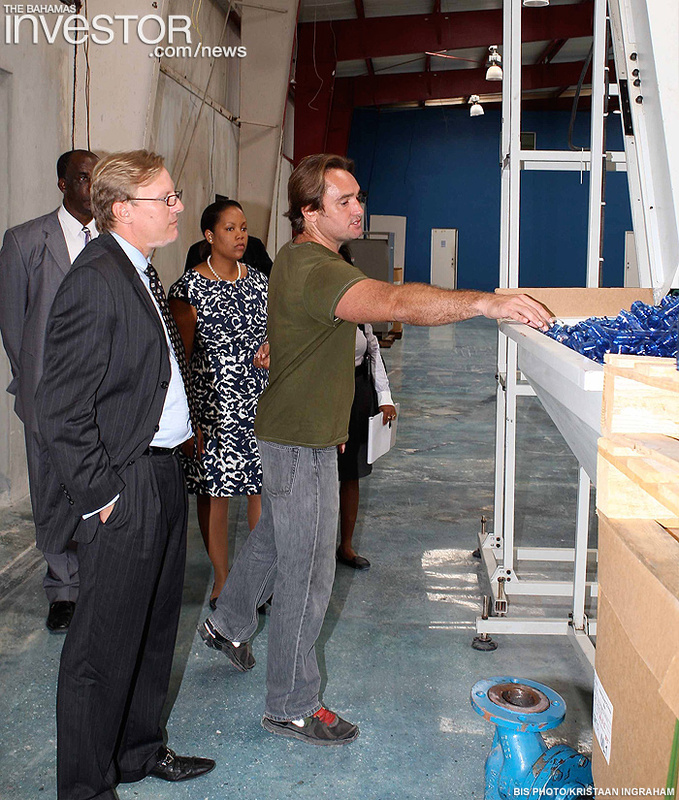 Minister Pinder visited Nautilus, Bahamas Hot Mix, Island Marine Covering, and Atlantic Roofing & Cladding Co. Luxury resort Grand Isle Resort & Spa on Emerald Bay in Great Exuma is offering special honeymoon packages for newlyweds. Bimini Bay resort developer RAV Bahamas' chief executive officer Alejandro Capo says that visitor numbers are up as the resort begins Phase II of development ahead of an expanded marketing campaign. Watch an interview with Capo here.